If you're looking for classy, luxurious limousine services for a wedding, birthday, or any other special event, then try Limo Buffalo. Wherever you want to go, Limo Buffalo will have you comfortably and safely covered. All their vehicles are at the top of the line and fully insured. They have utterly reliable and friendly chauffeurs who will not only make your trip successful but also memorable. 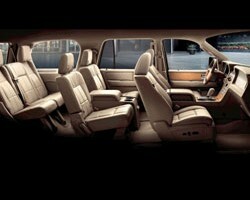 All these privileges come at very affordable rates and prices in the local Buffalo limo service market. Elite Limousines offers amazingly luxurious and affordable limo rental service in Buffalo. 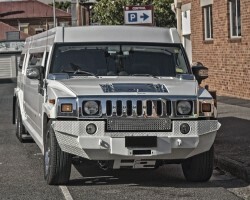 From the regular stretch limo to a massive party bus, Elite Limousines have the works. They have wide ranged fleet of vehicles available for wedding ceremonies, bachelor or bachelorette parties, airport transportation, among other special events. They have a large and loyal cliental base owing to their cheap but top notch limousine and town car services. Their chauffeurs are some the most courteous limo professionals you will ever meet. Esteem Limousine & Corporate Travel is a 5 star rated Buffalo limo service provider. A decision to ride with this world class limo service provider is a decision to travel in utter comfort and safety unmatched by other limo companies in Buffalo. Boasting of over 15 years of experience in limo rentals, Esteem Limousine & Corporate Travel remains a favorite for wedding ceremonies, airport transportation, birthday parties and other special events. They strive to accord their customers memorable driving experiences at very affordable prices. 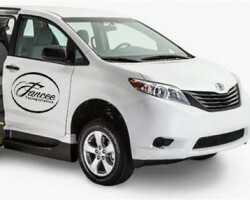 Francee Transportation is one of the highly reputed limo companies in Buffalo, New York. They cherish the essence of professional and customer-friendly service. 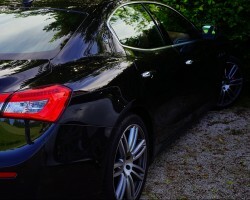 They are devoted to assisting their esteemed customers meet their transportation needs at the most competitive rates. They have a wide range of new and painstakingly maintained vehicles to seamlessly accommodate your transportation needs. Those employed to operate their fleet are professionally trained and experienced drivers who will guarantee your comfort and safety throughout your trip. Seeking world class limo rentals in Buffalo, NY? Buffalo Lx Limo is here to professionally cater to your entire limo needs. A first choice limousine and town car service provider in the city, Buffalo Lx Limousine offers the latest luxury models of limos, sedans, party buses, coach buses, SUVs and vans. 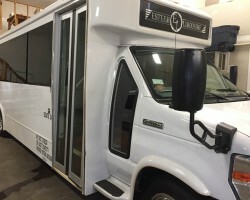 The local Buffalo limo service provider caters for wedding ceremonies, corporate events, airport transportation, birthday parties, and even takes orders on proms.